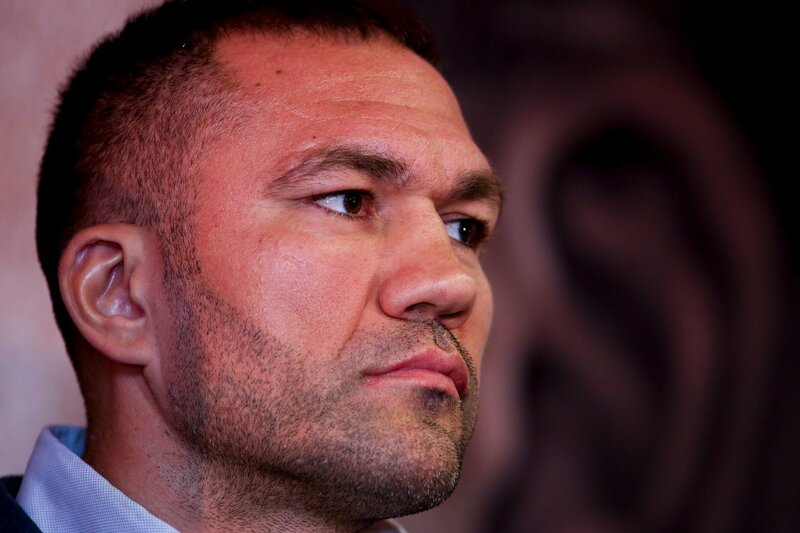 The bizarre incident unfolded after Pulev stopped Romania’s Bogdan Dinu in seven rounds on Saturday night. 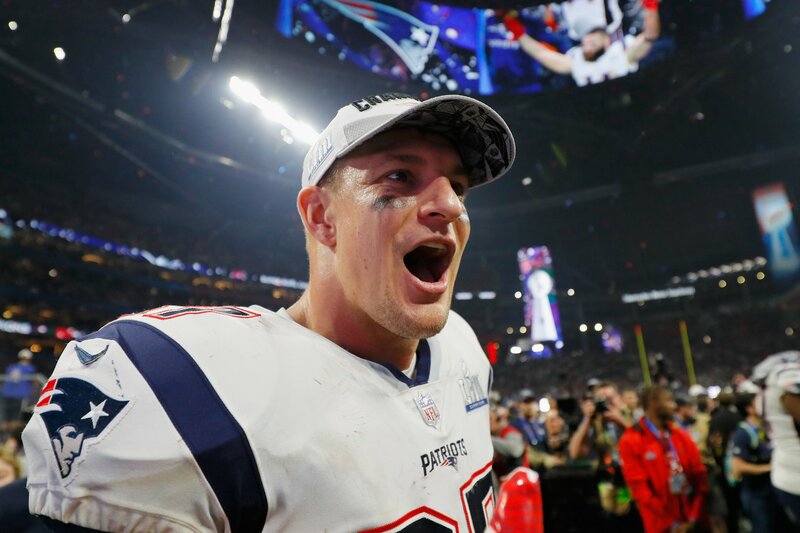 The New England Patriots great called time on his NFL career at the age of 29 on Sunday. 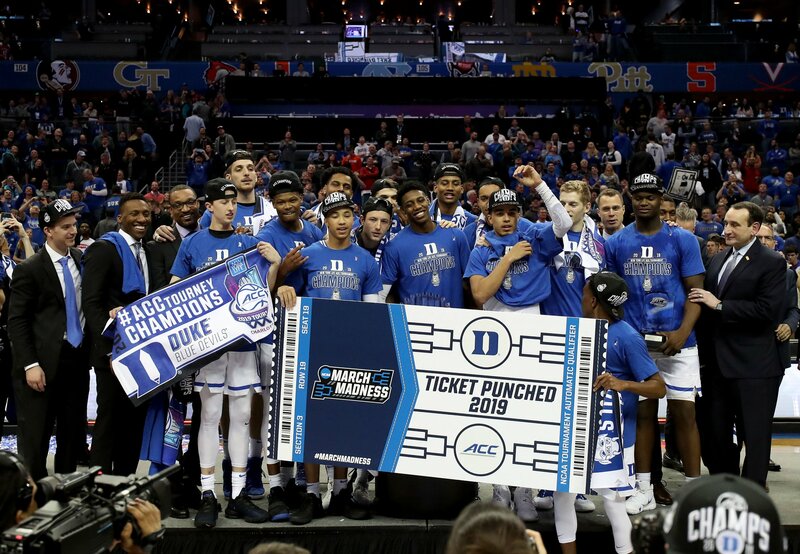 The four number one seeds all made it to the Sweet 16 round. 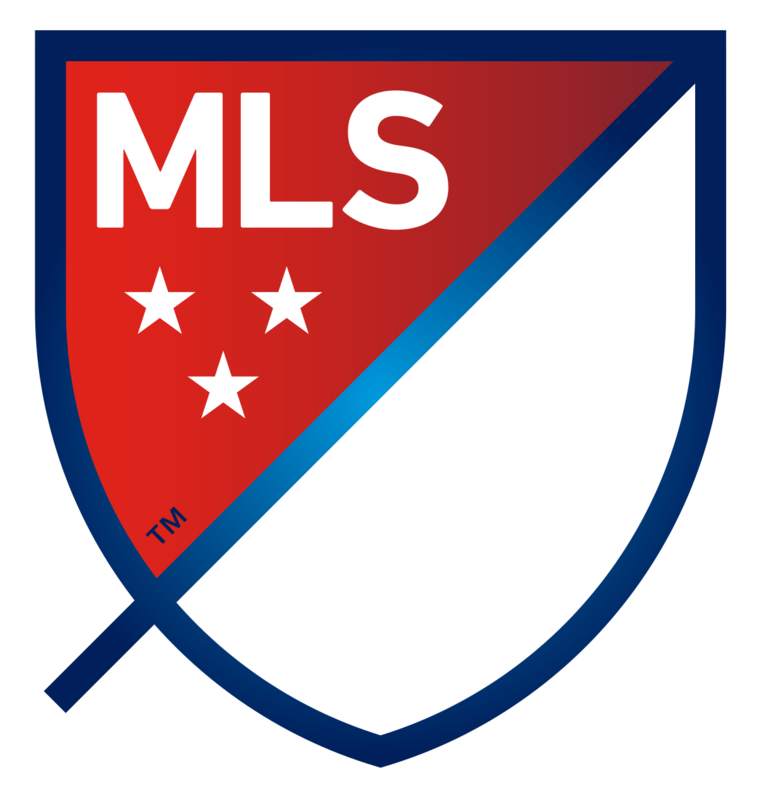 Columbus could go top of the Eastern Conference with a win against Philadelphia on Saturday. 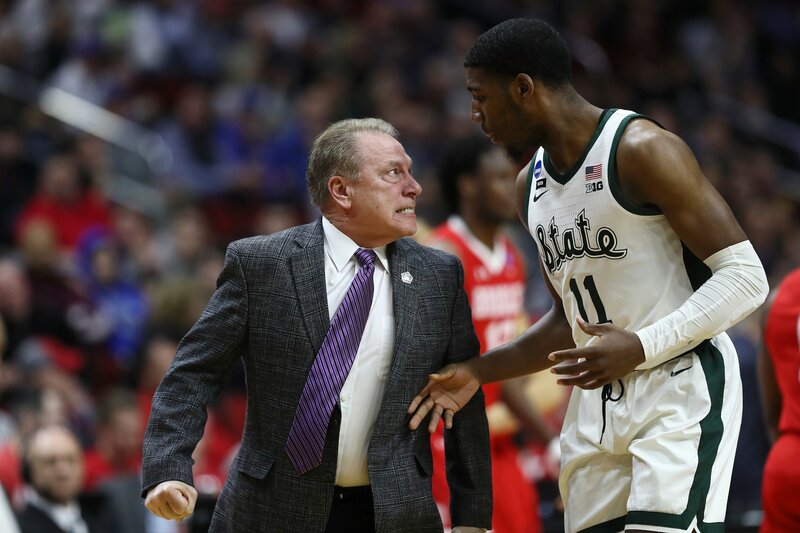 Things got heated on the March Madness court Thursday after Michigan State head coach Tom Izzo laid into freshman forward Aaron Henry. Mariah Bell hit Lim Eun-soo's calf with her blade during a warm-up, leaving the Korean with a gaping wound. 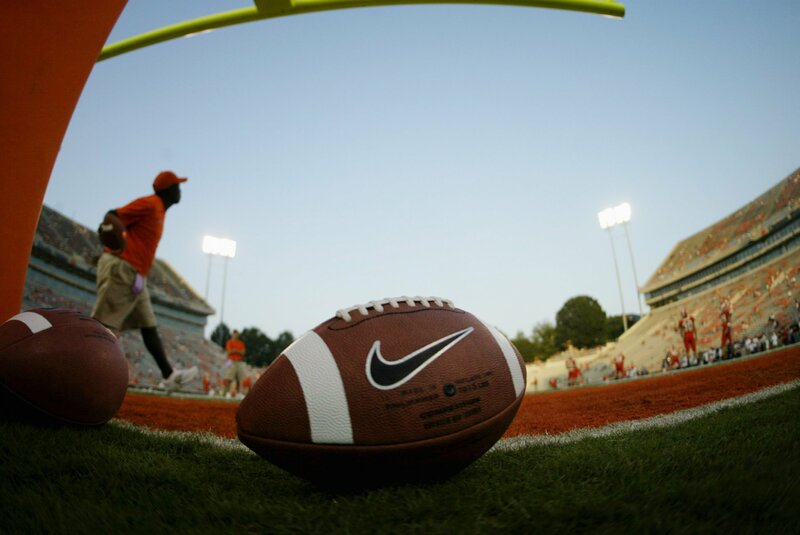 Sports medicine intern Paige Cornelius claimed she was subjected to sexual harassment from coaches and players during her time with the team. 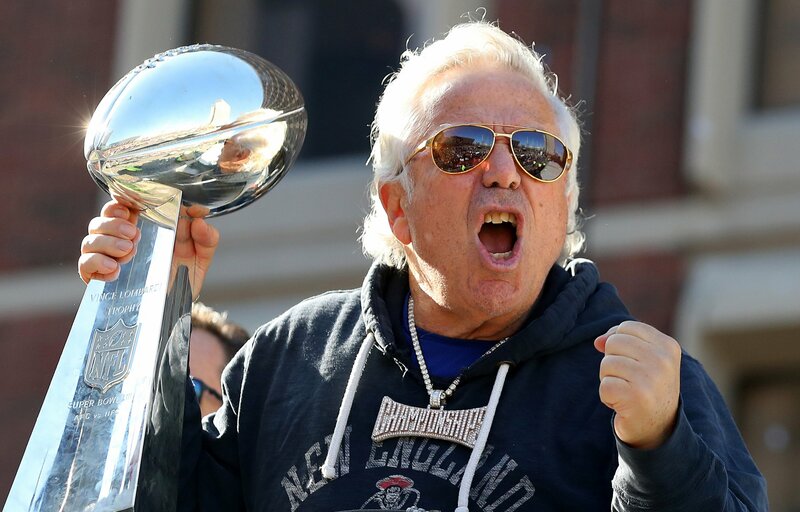 The Patriots owner was charged with two counts of soliciting prostitution last month. 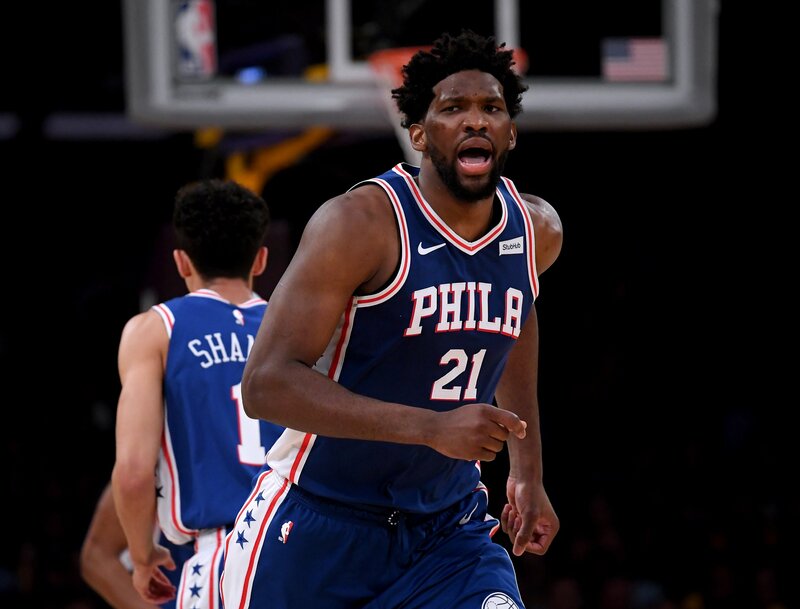 The Boston Celtics guard took retribution into his own hands after he appeared to be elbowed by the Sixers big man. 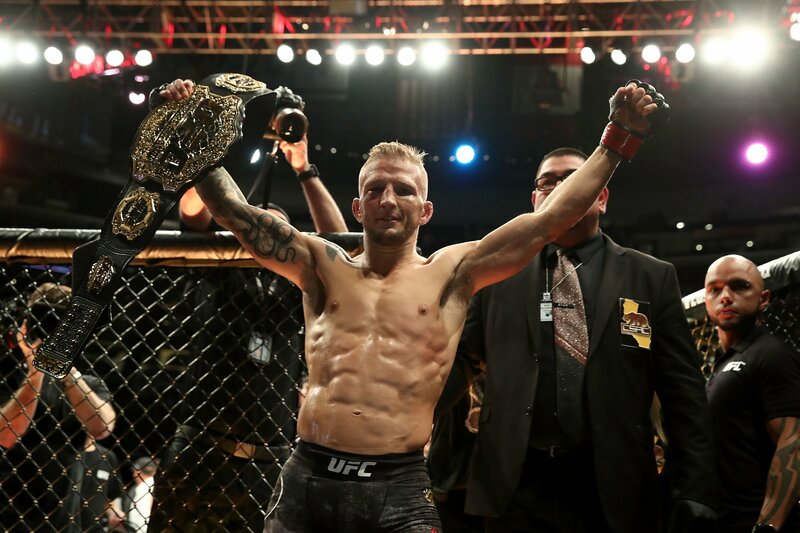 Why Has TJ Dillashaw Given Up UFC Bantamweight Title ? The 33-year-old won the belt at UFC 217 in November 2017. 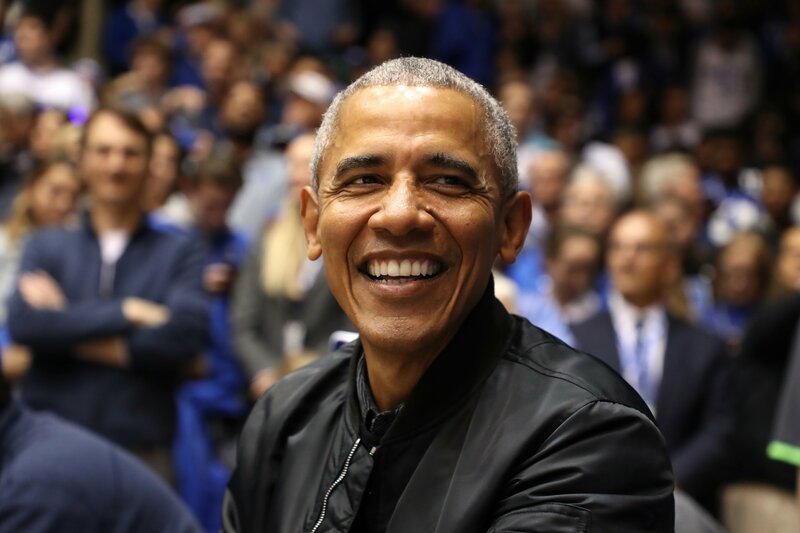 Former President Barack Obama has shared his tips for March Madness since 2009. 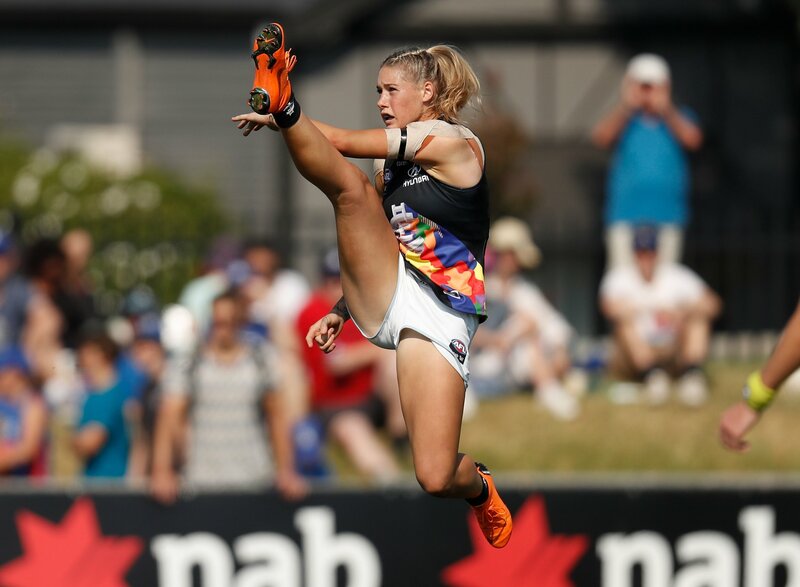 Tayla Harris said the comments aimed at her picture felt like sexual abuse, but Channel Seven was criticized for deleting the post. 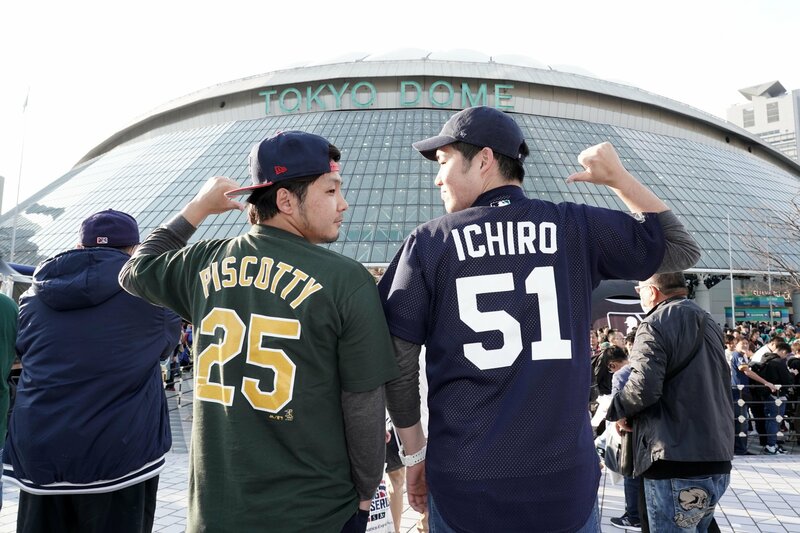 The American League rivals go head-to-head in a two-game series in Tokyo on March 20-21. 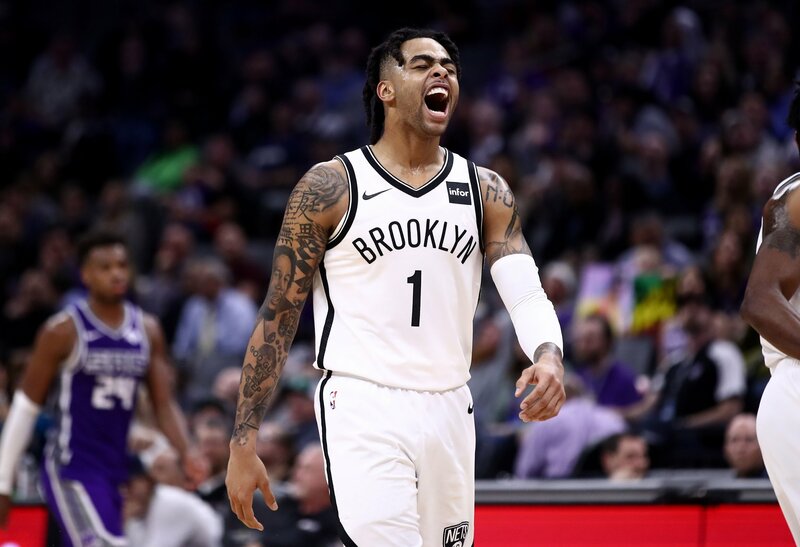 Russell erupted for 27 points in the final quarter as the Nets overcame a 25-point deficit to beat the Kings 123-121. 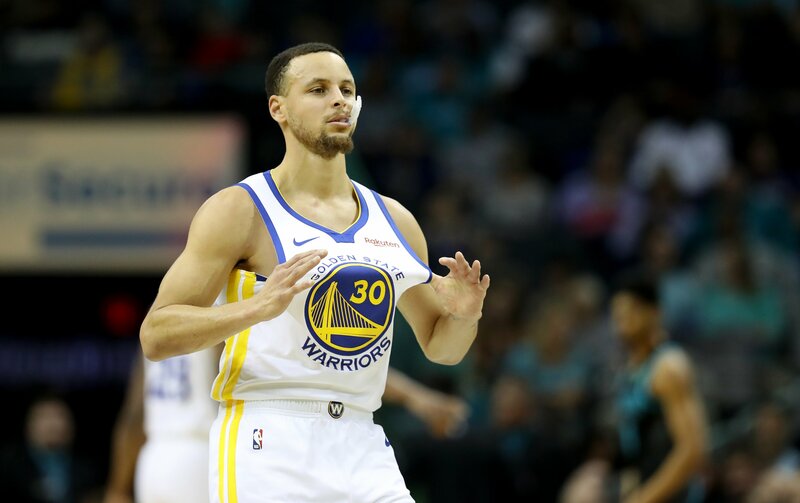 NBA Playoffs 2019: Which Teams Are Already In? With just over three weeks left in the regular season, the playoff picture is almost complete. 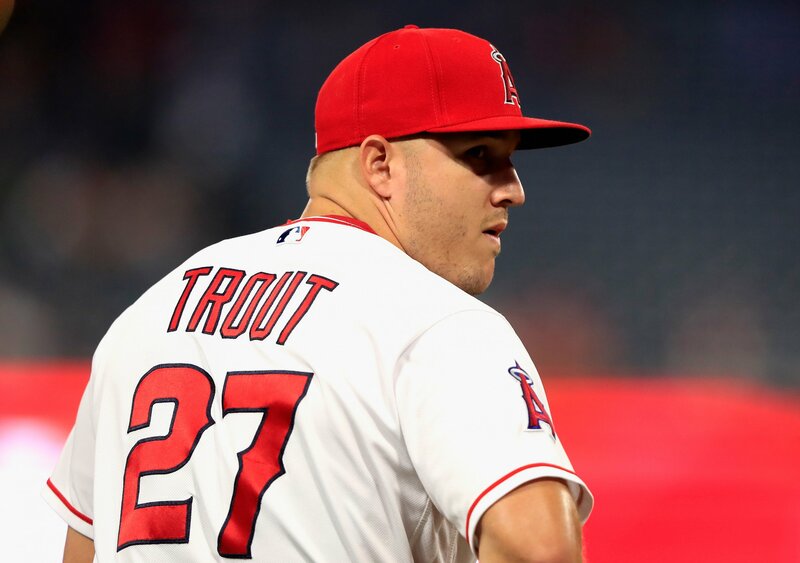 The contract dwarfs Bryce Harper's deal with the Phillies by 30 percent. 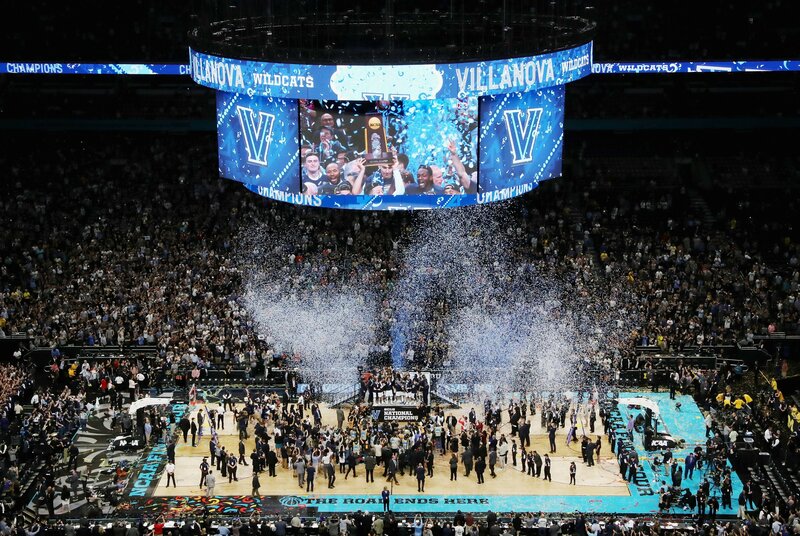 The First Four games get underway on Tuesday, while the First Round starts on Thursday. 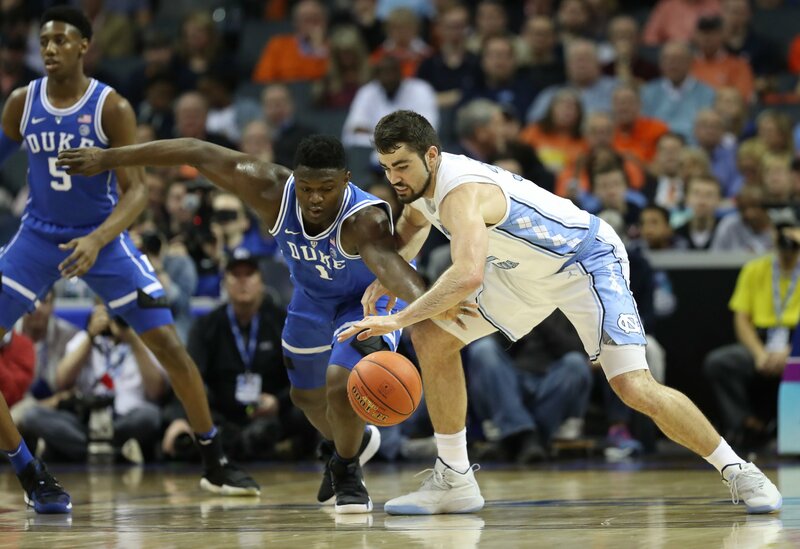 March Madness gets underway with the First Four round on Tuesday, March 19. 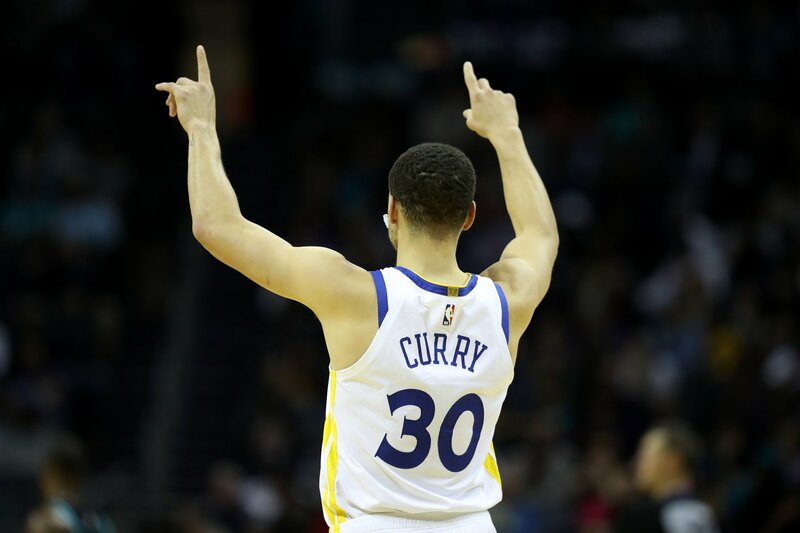 Curry's exploit couldn't prevent the Warriors from losing 111-105 against San Antonio. 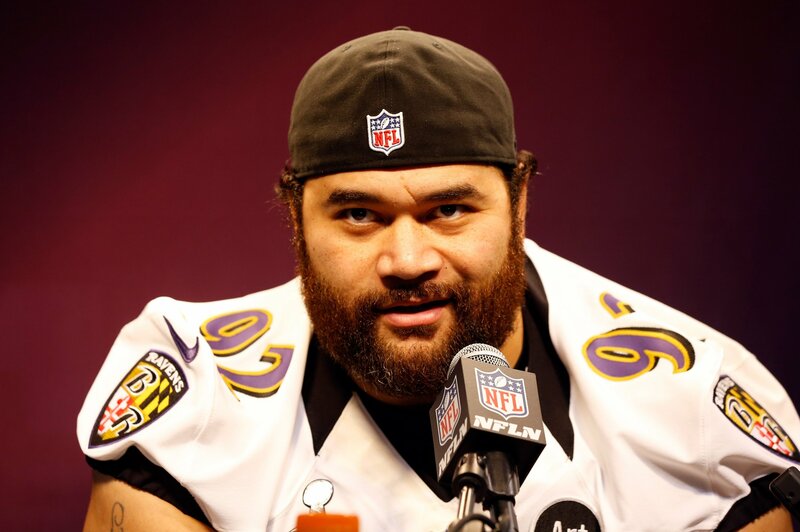 Former Baltimore Ravens Haloti Ngata said he was retiring via an Instagram post. 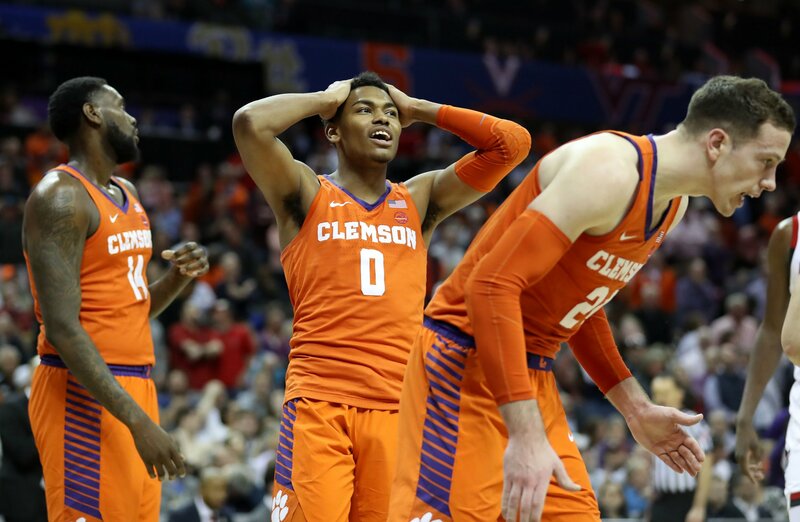 North Carolina State and Clemson missed out on an invite, despite having a higher NET rating than the teams that will compete in the First Four round. 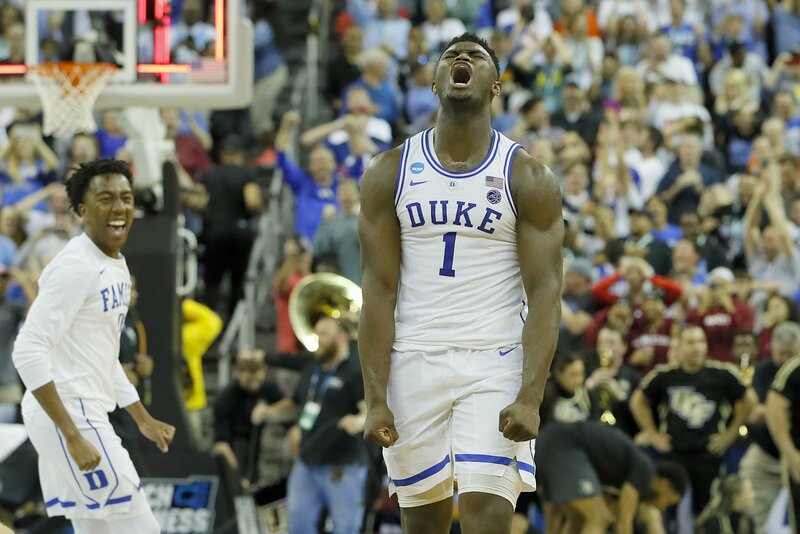 Duke is an 11/5 favorite, followed by Gonzaga and North Carolina at 5/1 and 6/1, respectively.